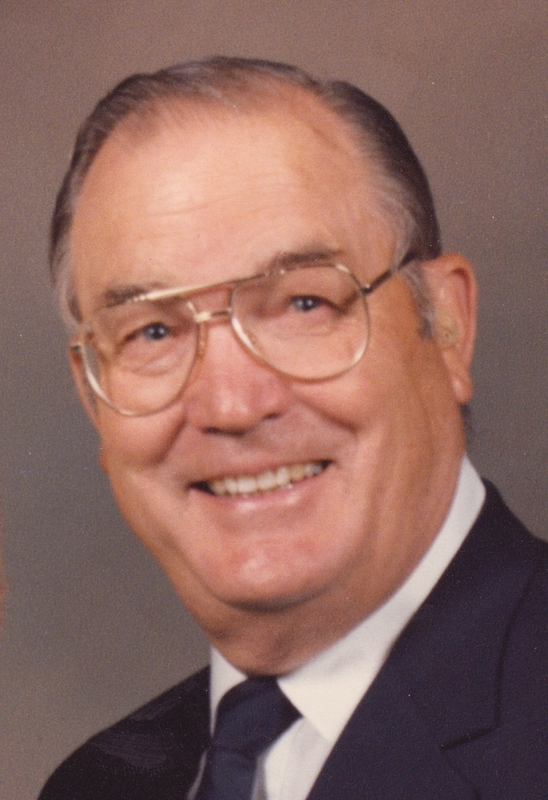 Kenneth Walser, age 93, passed away Friday afternoon, July 6, 2018, with his loving wife of 63 years, Susie Johnson Walser, at his side. The couple had relocated to Mesa, Arizona to be closer to their children three years ago. Prior to their move, they resided in Sanpete County, Utah for more than 30 years. Kenneth was born in El Paso, Texas on April 14, 1925, preceding his twin sister by 4 minutes. He was the fourth child of Alma Walter Walser and Aseneth Skousen Walser. He had three older brothers and five younger sisters. Kenneth spent his younger years in El Paso. He was active in the LDS Church and sports. At Stephen F. Austin High School, he won numerous awards for swimming and diving, as well as playing on the football team. He also participated in swimming, track, and football at the University of Texas Austin and swimming at the University of Denver. Kenneth served the Army Air Force at the tail end of WWII and in the Air Force in Korea where he flew 51 B-26 missions. He was awarded the Distinguished Flying Cross, the Air Medal with Seven Clusters, and the Purple Heart. After his combat duty, Kenneth was among a number of Veteran USAF pilots selected to tour Air Force ROTC units. After leaving the Air Force, Kenneth spent most of the rest of his professional life as a commercial airline pilot. Kenneth and Susie were married in the Salt Lake Temple on March 2, 1956. They were blessed with five children, Jon Kenneth, David Kimball, Neal Johnson, Alice Renee Glidewell and Catherine Jane Kellner. They have lived in Utah, Washington, Alaska, California, Utah (again) and Arizona. As a father, Kenneth excelled. He was a wonderful example to his boys of how to conduct themselves and he was a loving protector and leader for his girls. Kenneth has faithfully served in many capacities in the LDS Church including Bishop, Missionary, High Councilor and Temple Sealer. Kenneth is preceded in death by his parents and five of his eight siblings: Walter, Stansel, Aseneth Davis, Betty Olsen, and Lucille Brown. He is survived by his brother, Roy; sisters, Helen Wells and Melba Allan; his wife, Susie Johnson Walser; all five of his children; as well as 21 grandchildren and 34 great-grandchildren. A viewing will be held at Bunker’s University Chapel, 3529 E University Dr, Mesa, AZ, on Friday, July 13, 2018 from 6:00pm to 8:00pm. Funeral services will be held in Manti, Utah where Kenneth and Susie spent most of their retirement years. Those services will be Saturday, July 21, 10:00am, at the Manti Tabernacle, 90 S Main St, Manti, UT. As a family we’d like to thank all of those who loved and served our husband, father, brother, and son. He was and is an example of kindness, integrity, and courage. We will miss him but look forward to seeing him again someday.